There are many different ways that you can learn how to crochet. Here are some of the best resources for learning crochet online, as well as the top crochet books for beginners learning to crochet. How to Crochet for Beginners. This is the complete guide to learning how to crochet. It shows you the steps, starting from getting your supplies and continuing through the basic stitches. There is a wealth of information here on this channel, including more recent advanced tutorials. As a beginner, you might also like the complete guide to Single Crochet Stitch. Crochet School (23 Online Lessons) by Craftyminx. There are nearly two dozen lessons here to show beginners all of the important things to learn when starting to crochet, with information ranging from basic stitches through blocking and finishing. Learn How to Crochet (Beginner’s Course) by Moogly. Tamara over at Moogly always does a great job of showing how to crochet and she offers information for both right-handed and left-handed crafters. How to Crochet for Beginners (24 Courses) by The Crochet Crowd. This set of YouTube videos is another top choice for learning to crochet step by step. Various Online Crochet Classes at Craftsy. If there are specific things that you want to learn then you might be able to find a Craftsy class to teach you those things. 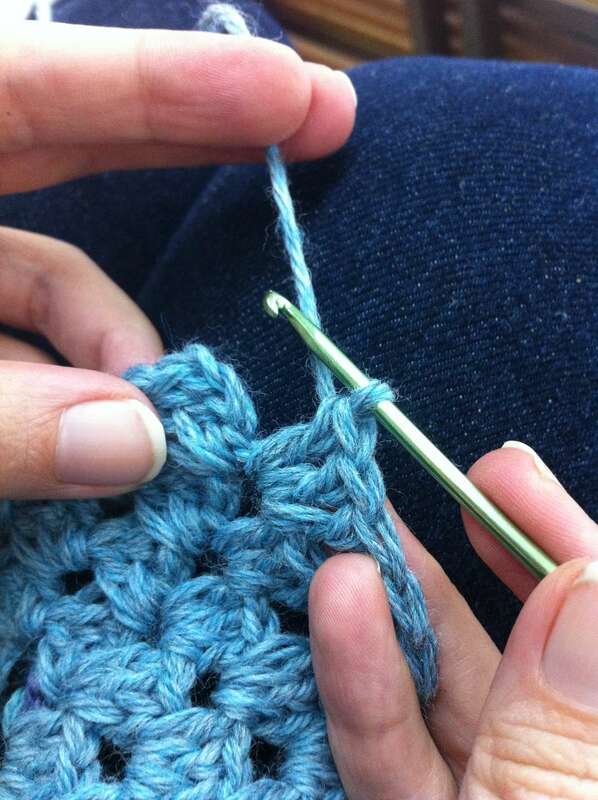 You can also learn to crochet from in-person lessons, which are usually offered through local craft stores. Or you could have a friend or family member teach you if you already know someone else who crochets. Everyone learns differently, so find the learning style that works best for you!